WP Security Audit Log is an activity log plugin for WordPress. It enables WordPress site owners and administrators to keep a log of everything that is happening under the hood of their site, therefore they can: ease WordPress site and user issue troubleshooting, boost user productivity and better manage their site, and identify suspicious behaviour before it becomes a security issue. The plugin supports WordPress multisite network right out of the box and is mostly known for its comprehensive activity log. Unlike other activity log plugins, WP Security Audit Log does not just keep a lot that a user profile or post was updated, but it also keeps information on what was updated, if it was the content, URL, change or author or similar. 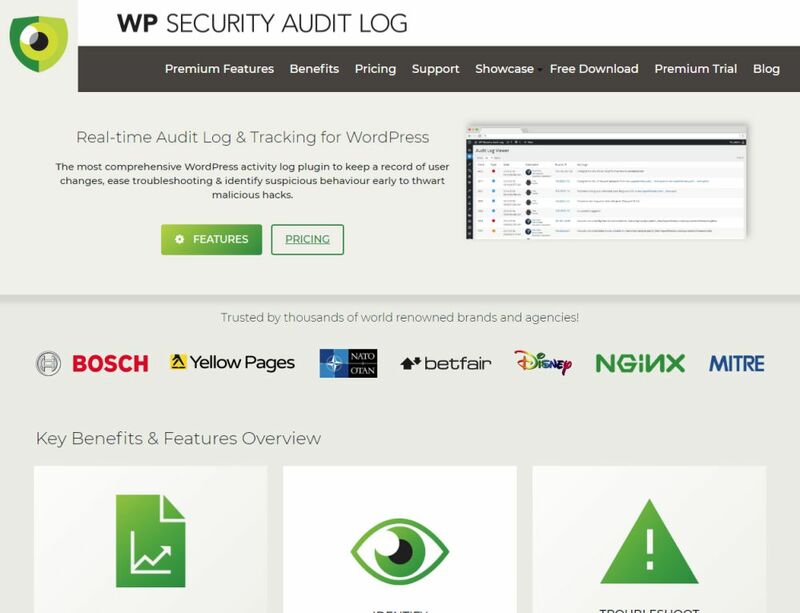 WP Security Audit Log also has a suite of premium tools, such as Email Notification, Search & Filters, Reports and Users Sessions Management module that allow WordPress site administrators to get notified instantly of important changes on their site, generate any type of user and site activity report, and also see who is logged on their website in real time. With the Users Sessions Module, site administrators can also limit or block simultaneous sessions for the same user. Even though many assume that an activity log plugin is for WordPress sites which have more than a handful of users, it is also useful for single site users. Hence as such any WordPress site owner and administrator should use the WP Security Audit Log plugin to keep an activity log of everything that is happening on their site or multisite network. 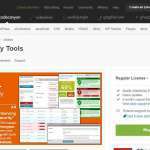 Licenses start from $89 for 1 site. A good volume pricing discounts is offered.